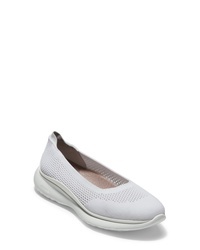 Naturalizer Carly 3 Slip On Sneaker $78 Free US shipping AND returns! Ariat Kenna Print Slip On Sneaker $79 Free US shipping AND returns! bernie mev. Slip On Sneaker $69 Free US shipping AND returns! 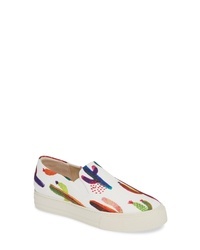 Naturalizer Marianne Slip On Sneaker $79 Free US shipping AND returns! 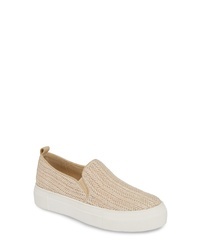 Dr. Scholl's Leta Slip On Sneaker $89 Free US shipping AND returns! Hispanitas Mateo Sneaker $209 Free US shipping AND returns! 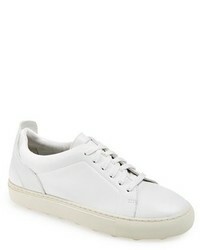 Cole Haan Zerogrand Knit Sneaker $150 Free US shipping AND returns! 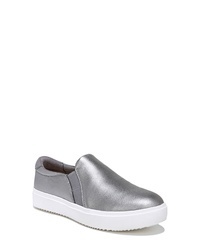 The Flexx Chappie Slip On Sneaker $134 Free US shipping AND returns! 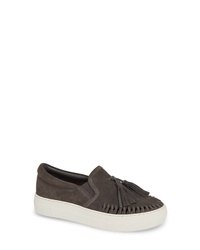 Mia Ela Woven Platform Sneaker $58 Free US shipping AND returns! 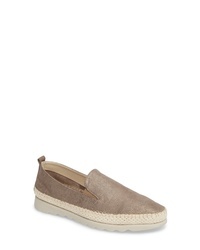 Sperry Seaside Embossed Slip On Sneaker $74 Free US shipping AND returns! 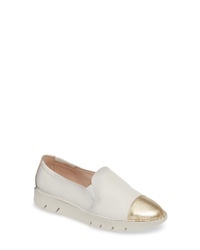 JSLIDES Tassel Slip On Sneaker $134 Free US shipping AND returns!